Don’t neglect your eyes. They’re equally important as every other part of your body. 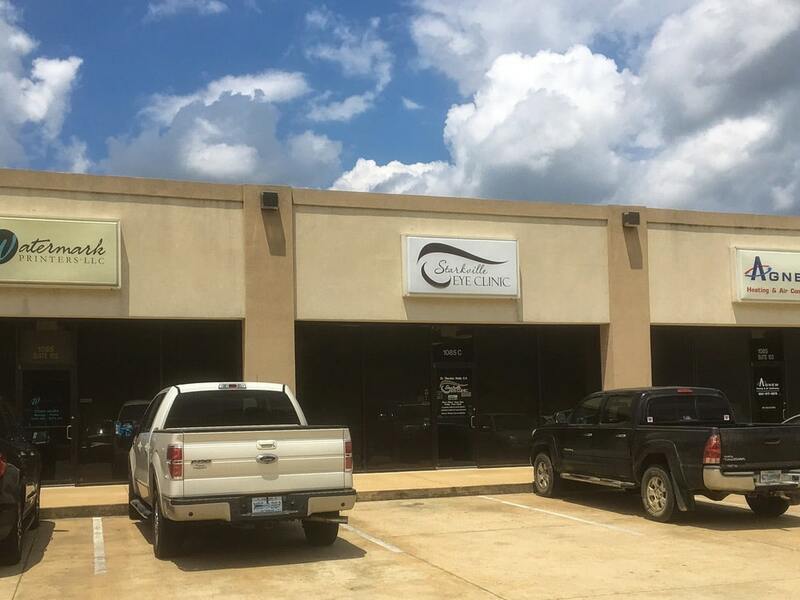 At Starkville Eye Clinic, we treat your vision with utmost care and priority. 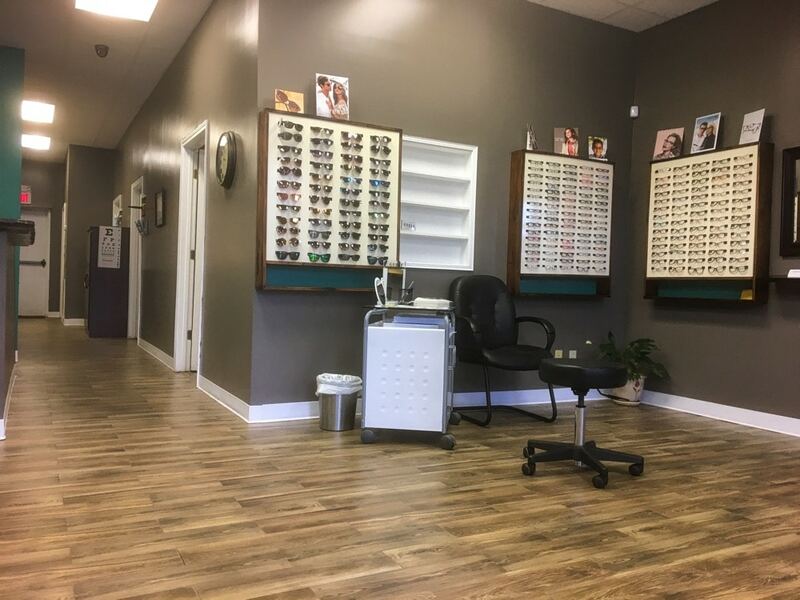 Visit us and get a comprehensive eye checkup today. Eye checkups are recommended every one to two years. Not only is it important for your health, but it can also help diagnose major issues earlier. Learn more About Us and Our Services. We treat and manage ocular diseases and trauma. 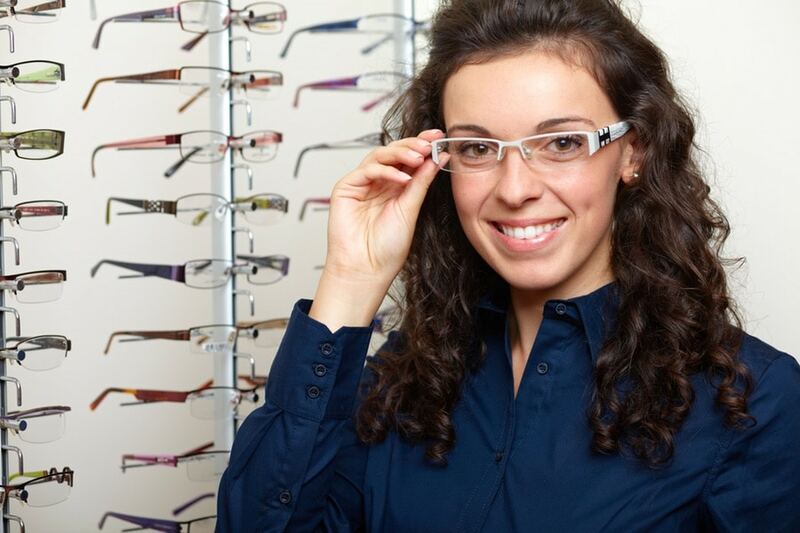 We also do vision therapy for children, adults, and athletes. 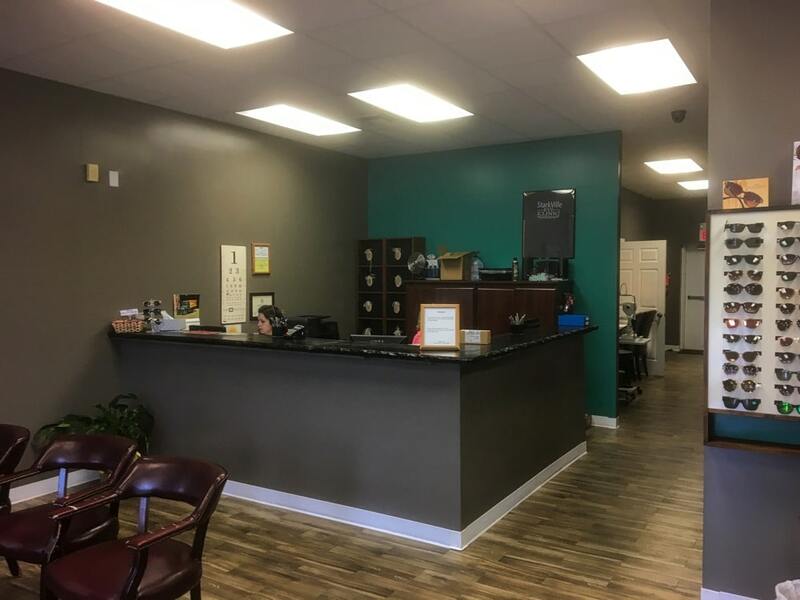 New patients are welcome! 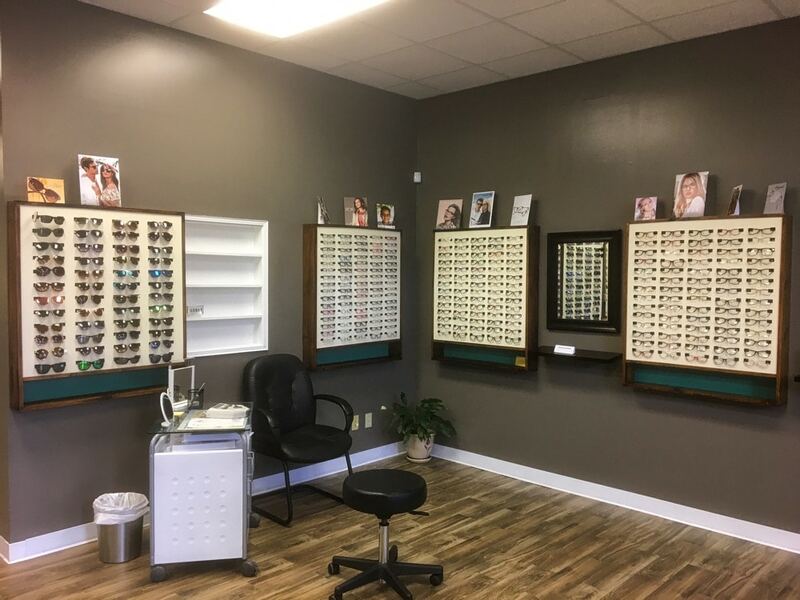 Ask about our 1-Year Warranty on Frames! Check with our staff if you have other types of insurance coverage.